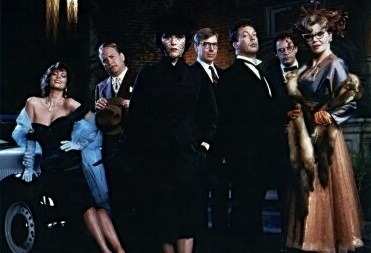 Okay, I’m slightly obsessed with Clue. Sometimes on blogs like this, we spend so much time talking about ideas that we forget to focus on each other’s humanity. But we’re all just people with our own weird quirks. Want to see what I’ve collected so far? Click here and take a peek. None of this has anything to do with my faith, my sexuality, or anything else I write about here. It’s just part of what makes me… me. What about you? Do you have weird quirks or hobbies? 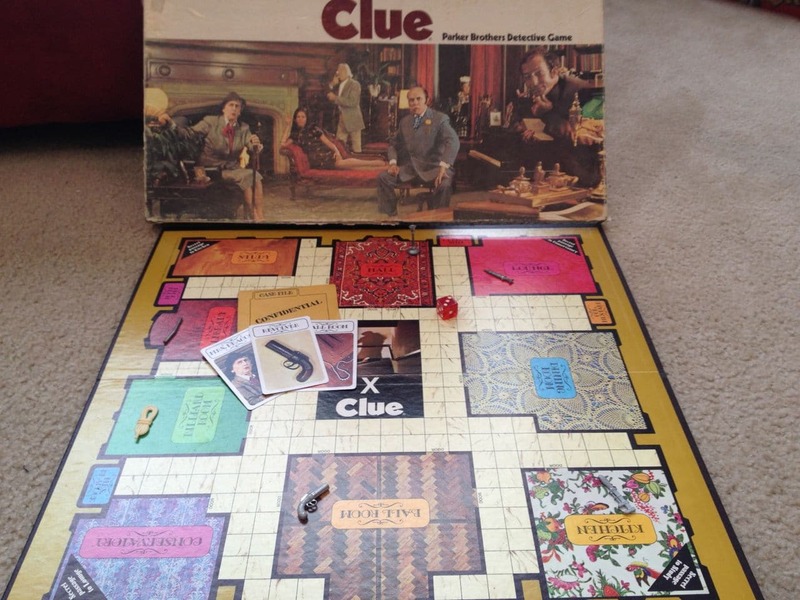 And what do you think of my Clue collection? Let me know in the comments.